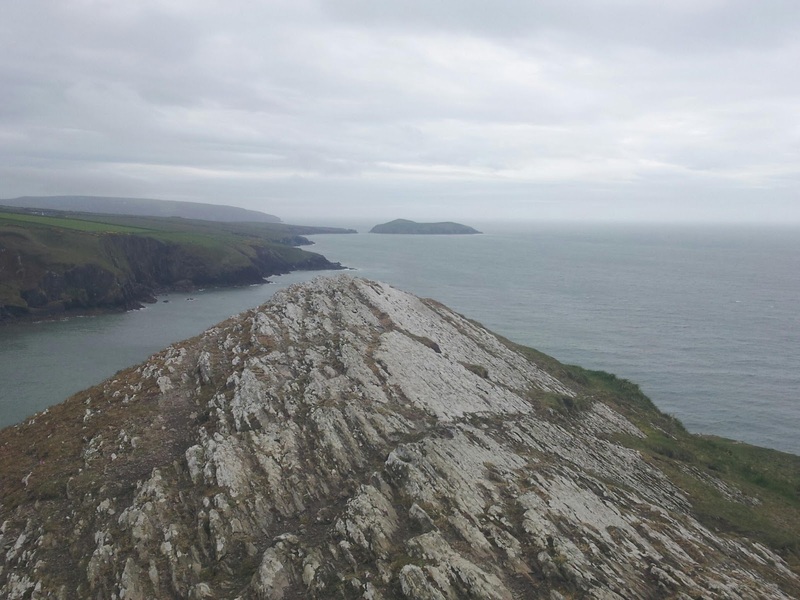 Still in Mwnt as it has been to windy for us to paddle. Monday looks bad as well, we hope to move out Tuesday. Not much to report, we've both been reading a lot. I've been eating a lot as well I think I've managed to put on a couple of pounds. We have been making use of the local bus going to Cardigan. On Friday I got my hair cut and posted a parcel back home with some finished books and some clothes I can do without. Today (Sunday) Rach has gone to do touristey stuff in Cardigan and I've been food shopping. When we do get going again we are heading for Aberystwyth or Borth and then over to Aberdaron nr Bardsey sound.